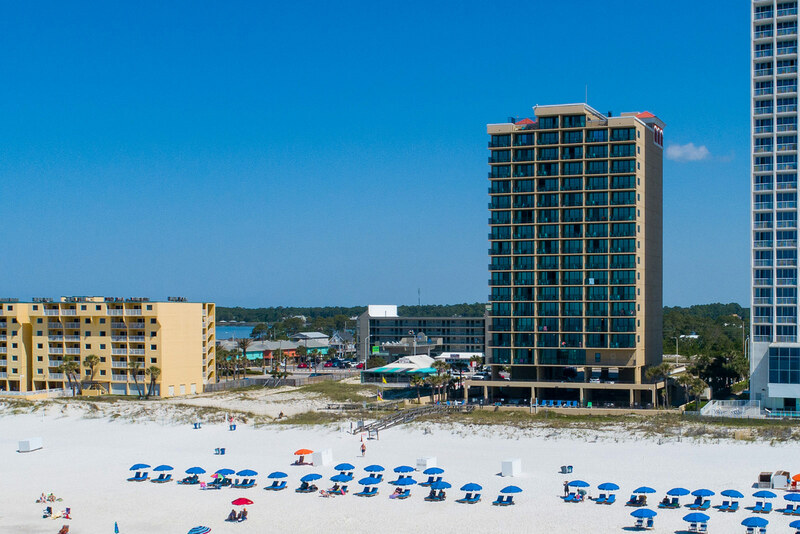 Located on the beach in Gulf Shores, Phoenix All Suites feature 1 Bedroom/1.5 Bathroom suites. 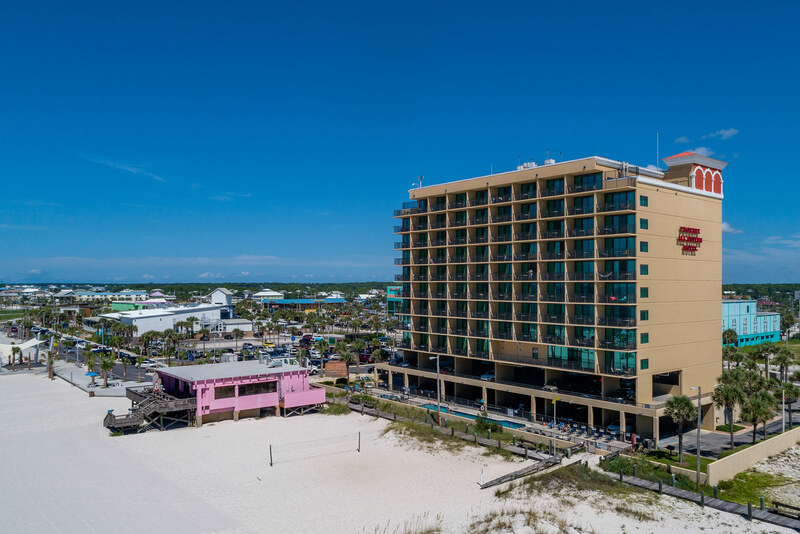 Enjoy the views of the Gulf of Mexico from the balcony of every spacious suite. Wireless Internet connection is available in every room. Phoenix All Suites West is located just a half of mile west of Hwy. 59 in Gulf Shores. Each suite's balcony provides a great view of the Gulf.